From 3 to 5 July 2018 took place the first part of V. German-Ukrainian Food Forum, which was organized by the German-Ukrainian Project «Agritrade Ukraine». 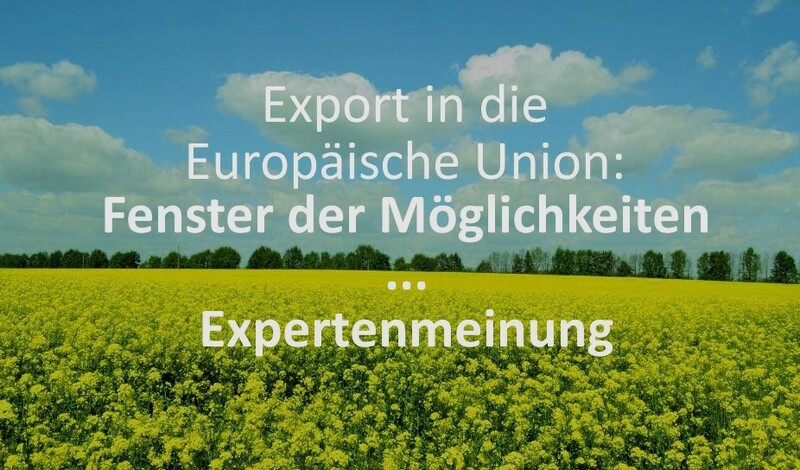 The event was held with the participation of Ukrainian and German agricultural producers, representatives of the wholesale market “Shuvar“ and the wholesale market of Hamburg, Luebeck Chamber of Commerce and Industry, German Committee on Eastern European Economic Relations, as well as of representatives of Consulate General of Ukraine in Hamburg and German-Ukrainian Chamber of Industry and Commerce. Ukrainian delegation visited the Wholesale Market of Hamburg and a number of Top-enterprises (such as H.& J. BRÜGGEN KG), held B2B negotiations and participated the business-forum in the Luebeck CCI.